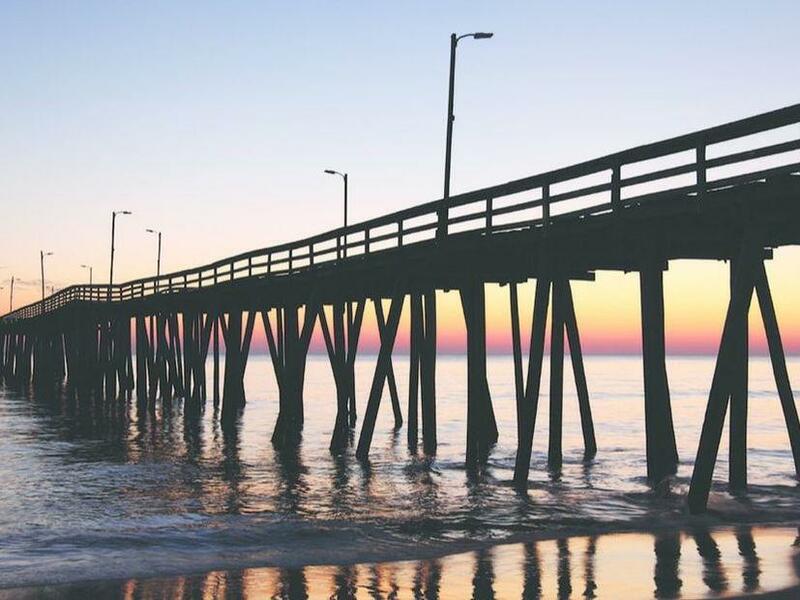 The Virginia Beach Boardwalk, just steps from our resort hotels, was named by National Geographic as one of the “Top Ten Boardwalks in America” and was built for Virginia Beach family fun. From surfing to swimming to bike riding to building sand castles, the beach and boardwalk provide hours of free entertainment, all just a short walk away from your comfortable accommodations. Rent a pair of bikes from Grommet Island Park to 40th Street for a peaceful ride, or take a leisurely evening stroll down the boardwalk. The Virginia Beach Boardwalk is lively without being overcrowded, and you’re never far from the cool breeze coming off the Atlantic.